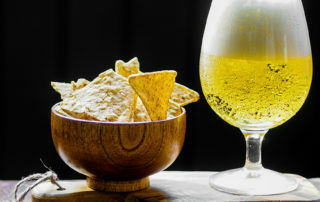 PURCHASE BREW FEST TICKETS ONLINE! 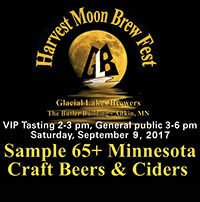 Aitkin’s Glacial Lakes Brewers and Minnesota Craft Breweries band together to share their distinctive craft brews and ciders at the HARVEST MOON BREW FEST 2018. 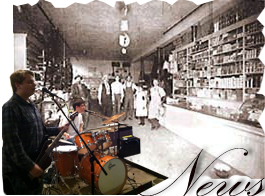 There will also be an array of tasty food selections available for purchase, live entertainment and games. Vendor applications coming soon! 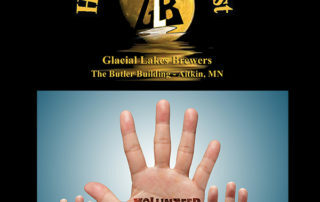 Past sponsors for the festival include Security State Bank, the Aitkin Independent Age, Culligan Water, Brandl Motors, Allen Consulting and Paulbeck’s County Market.